Maailmanmestaruuden kunniaksi tämän päivän moodboard on sinivalkoinen. Hyvä Suomi! 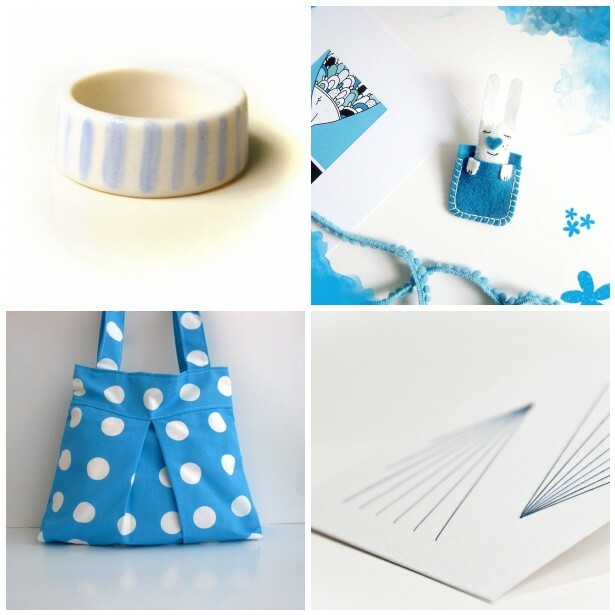 To celebrate our victory on Ice Hockey World Champions, todays moodboard is in white and blue, like our national flag. We are the champions! Want to see more monday moodboards? Visit Star of the East's blog. Lovely mood! and congrats on winning! Just discoverd the porcelain ring some time ago and it's on my wish list! Great other finds, too! A happy week for you!